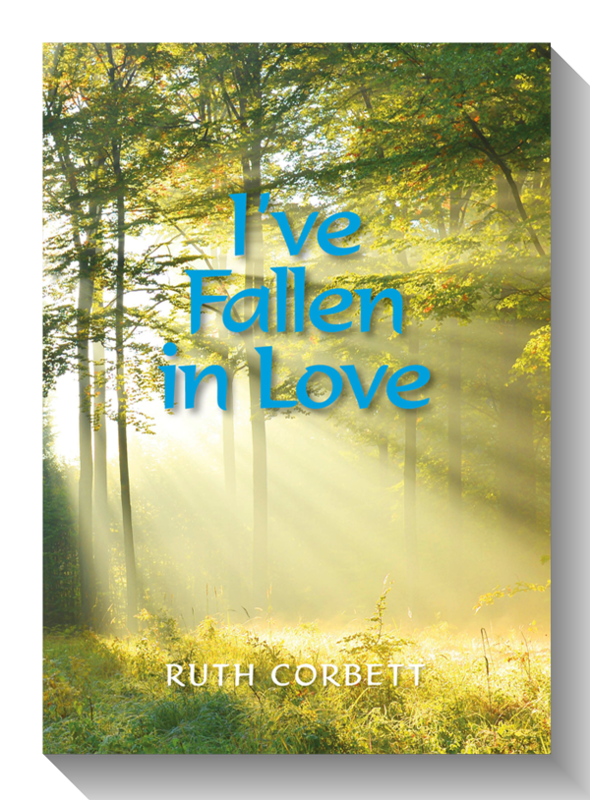 A fascinating biography, written creatively in the form of stories from Ruth’s life. Each one illustrates an aspect of God’s grace as it has been worked out in her daily life. A sensitive, finely written portrayal of a spiritually guided life, ideal for personal and group reflection.